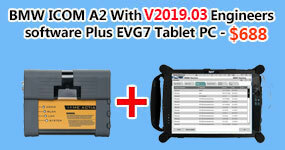 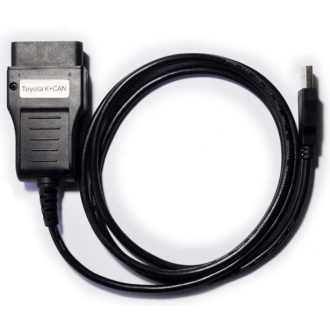 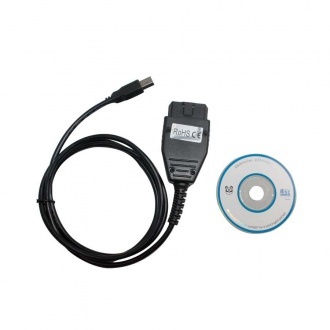 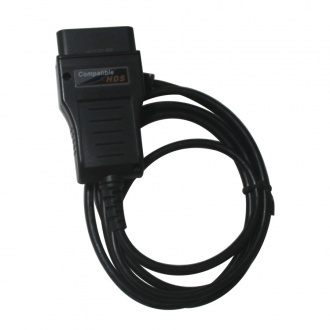 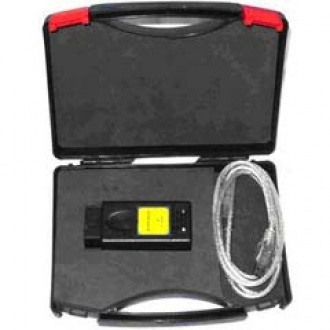 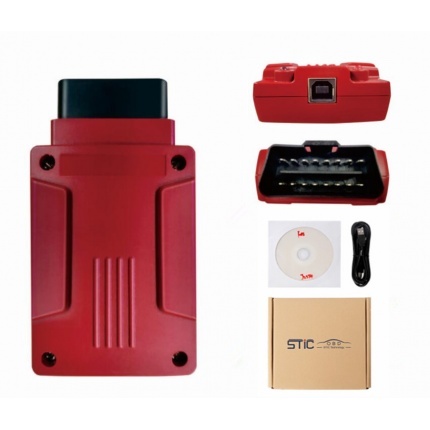 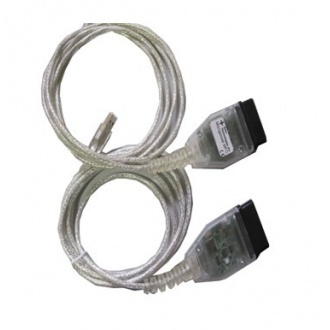 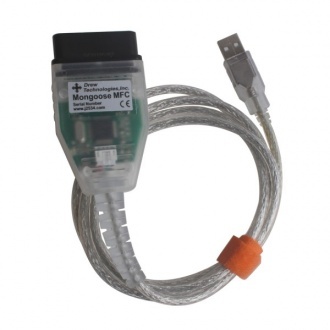 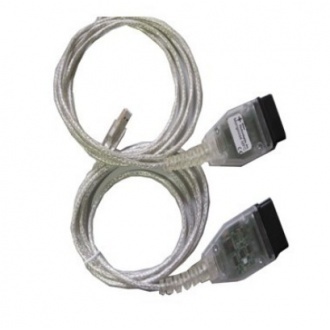 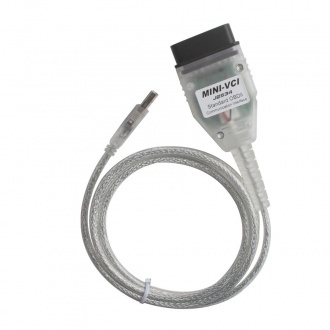 Description: The DrewTech Mongoose is a low-cost, high-performance vehicle network interface that connects a laptop directly to the OBD-II connector.We supply Mangoose Toyota diagnostic tool with unlimited technical support. 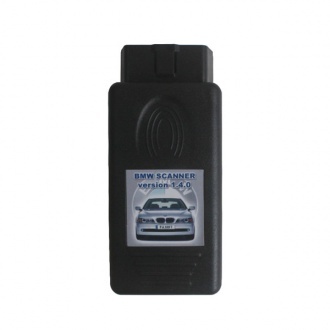 Description: BMW Scanner V1.3.6 is a new version of BMW scanner intended to work with BMW 3, 5, 7 series and X3, X5 SUV cars. 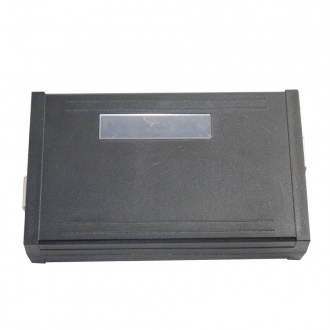 Description: Determination of chassis, model, engine, gearbox and complete set. 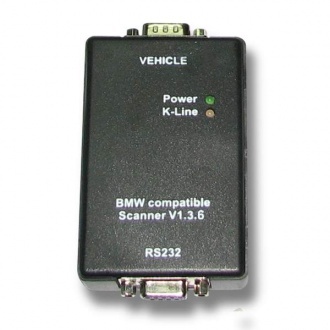 BMW scanner 1.4.0 is a tool for scanning and diagnosing vehicles. 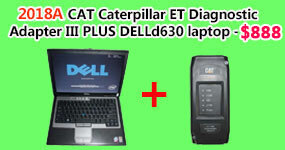 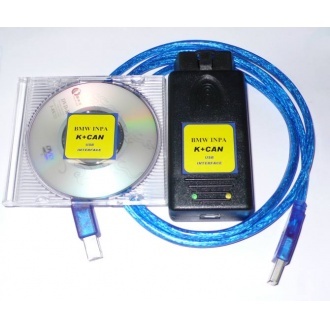 Although BMW scanner can perform IKE / LCM / EWS. 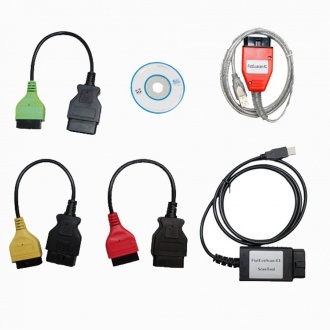 Description: TOYOTA TIS CABLE diagnostic cable Support Toyota TIS OEM diagnostic software and most 1996 and newer vehicles with OBDII/DLC3 diagnostics. 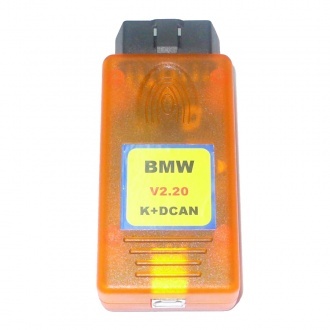 Description: Super BMW AD Interface support both the K line and the CAN BUS system. 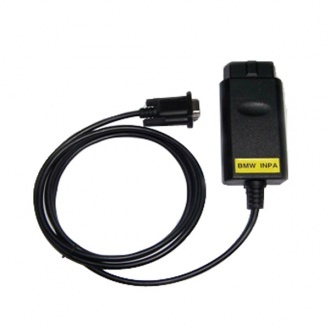 It is an 4-in-1 interface, which can work for BMW Inpa k+can, BMW scanner 1.4.0, BMW DASH 2.02, and Hitag2 Programmer. 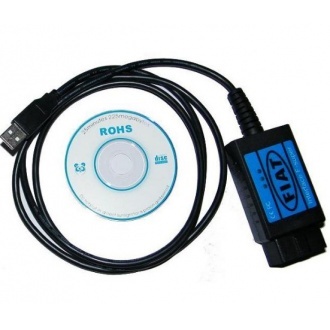 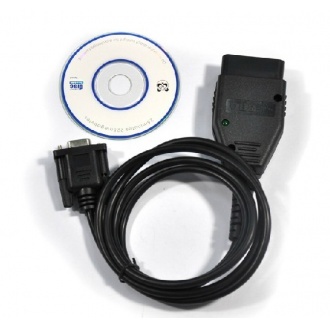 Description: Hardware only bundle for Fiat ECU Scan software,compatible fully with fiateucscan. 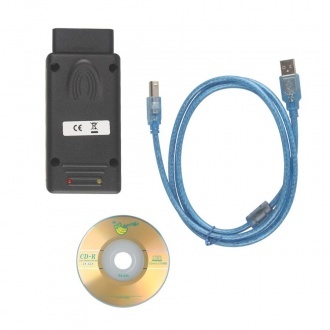 Description: The MKIII All Comms is a USB enabled OBDII communications device. 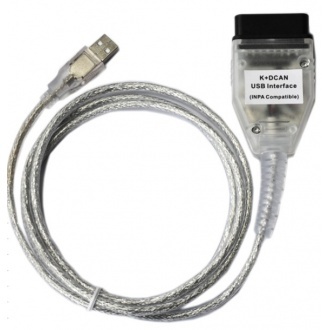 This device allows the user to communicate with nearly all of the L322 Range Rover vehicle computers. 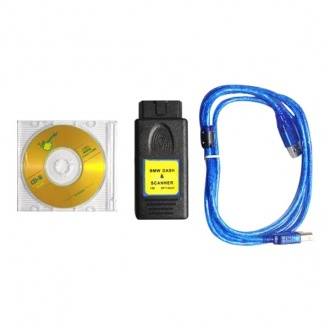 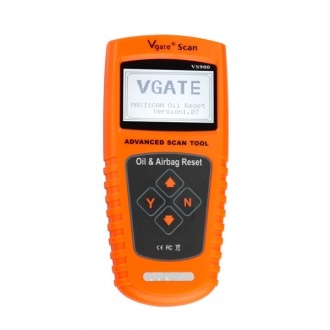 Description: Mangoose Diagnostics and Reprogramming Interface for Toyota TIS+honda HDS + Volvo Dice is a high perfomance factory diagnose tool for Toyota,Honda and Volvo. 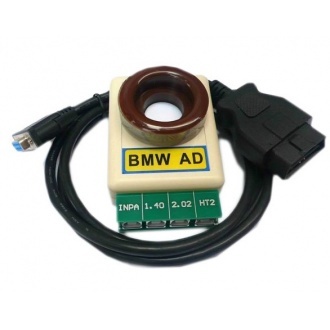 Description: BMW Dash Scanner 3 in 1 Supported Systems All systems of BMW series and OBD-II diagnostic system, including: Engine system/Auto Transmission/SRS/ABS/Cruise system/Air-condition system/EWS/LKE/BUS etc. 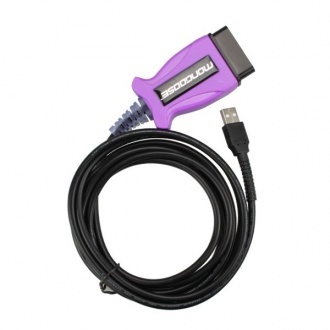 Description: The Mongoose includes a J2534 driver and delivers full-speed (12mps) USB 2.0 performance. 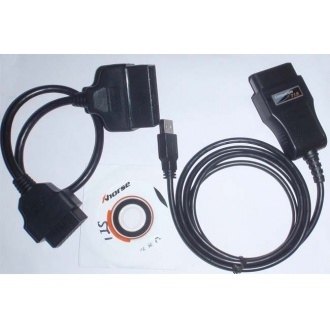 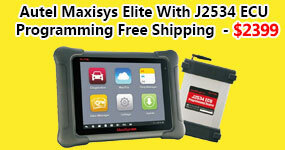 This version is compatible with most General Motors and newer domestic vehicles. 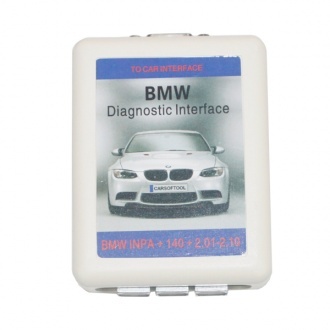 Description: BMW INPA is a BMW car diagnostic tool.It support of all ECU use cases in Engineering, Test.Specification of ECU's diagnostic data. 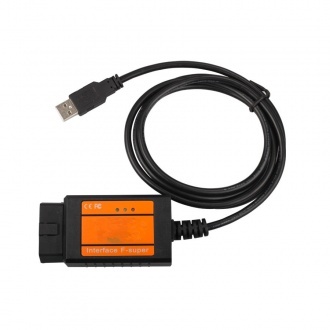 Reading and clearing error memory. 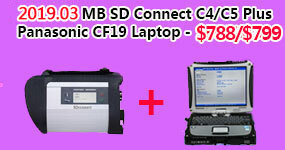 FLASH data uploading and downloading.